After a long period of rigorous testing and refining, Arturia has announced that its AudioFuse is now shipping. 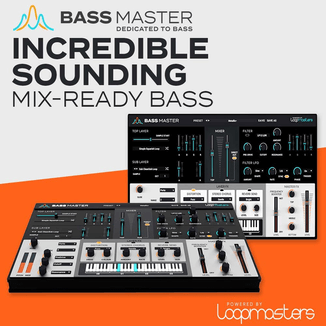 The audio interface features class-leading specifications and vast connectivity contained in a solid, portable form, promising to become the hub of your creativity. 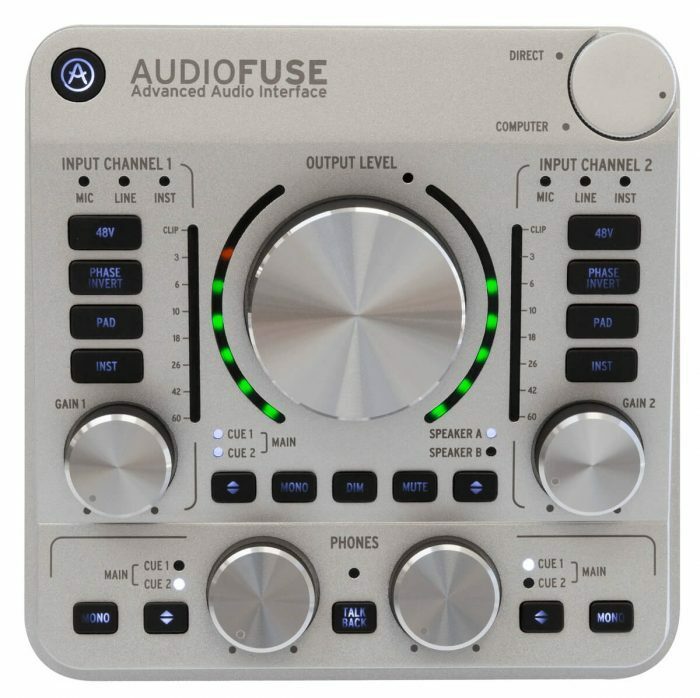 Sporting high quality hardware, unparalleled signal fidelity, and exclusive DiscretePRO® preamps, and loaded with contemporary features and professional components, AudioFuse is a small, powerful, and versatile addition to anyone’s creative setup. Arturia has a reputation for “thinking outside the box” and bringing innovative and ground breaking products to the marketplace. In an overcrowded market filled with lacklustre products, Arturia took a fresh approach, focusing on how musicians and recording professionals actually work and create music. AudioFuse is all about audio quality. Custom designed by Arturia’s engineers, the dual state-of- the-art mic preamps with a class-leading >131dB A-weighted EIN rating give you incredible dynamic range and the lowest signal-to-noise ratio in its category. Its discrete analog components give you access to the level of professional audio performance you find in the most well-known studios. 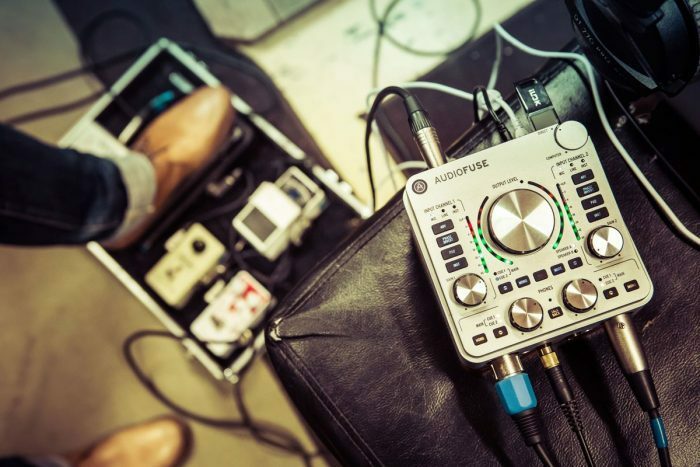 Recording is a hands-on process, and AudioFuse perfectly complements the way you create music by reimagining the audio interface, and offering a different approach: giving you immediate access to a whole host of functions right at your fingertips, without the need to go menu-diving. If you need to select the talkback mic, press the button. Want to hear more of the input signal? Turn the dedicated knob. Need to switch monitors from A to B? Press a button. Want more level in one set of headphones? Not a problem, each one has its own volume knob. It’s like having your own mini-console on your desktop. You can even stop accidentally changing settings when you hit the stage by putting the lid on. Designed to be forward-thinking as possible, AudioFuse can be used with a huge variety of platforms including Windows, Mac, iOS, Android and even Linux. You’ll also find all the connections you need: USB 2.0, ADAT in/out, word clock & S/PDIF in/out, RIAA phono/line inputs, speaker switching outputs A&B, two independent headphone outputs, channel inserts with guitar-reamping capabilities, MIDI in/out, and a 3-Port USB hub. It even features four power modes, so you can save laptop battery life when you’re on location. 2x Mic/Instrument/Line (XLR / 1/4″ TRS). 2x Phono/Line (RCA / 1/4″ TRS). 4 analog outputs (1/4″ TRS). 2 analog inserts (1/4″ TRS). 24-bit next-generation A-D/D-A converters at up to 192kHz sampling rate. Talkback with dedicated built-in microphone (up to 96 kHz Sample Rate). Separate master and monitor mix channels. USB interface with PC, Mac, iOS, Android and Linux compatibility. 3 models: Classic Silver, Space Grey, Deep Black. Aluminum chassis, hard leather-covered top cover. 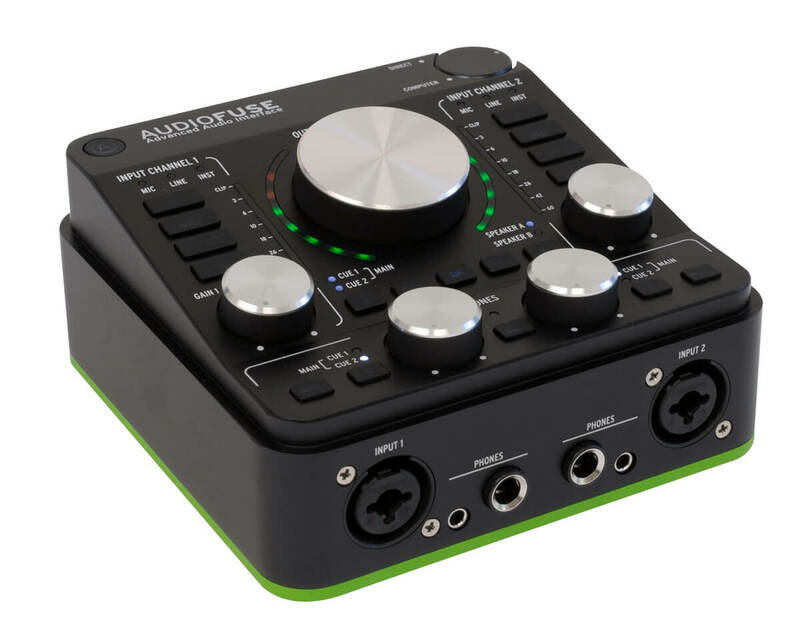 The AudioFuse interface costs 599 EUR. The first units are expected to arrive mid-June, 2017.